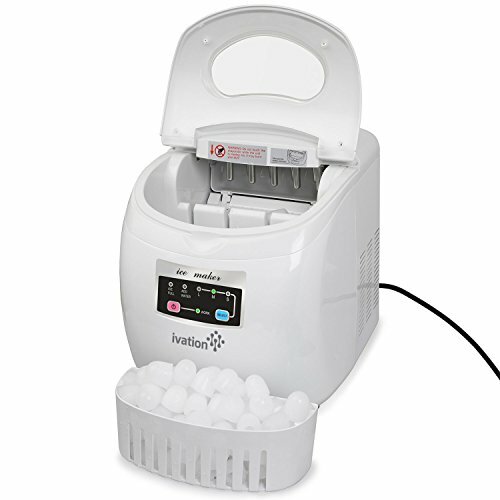 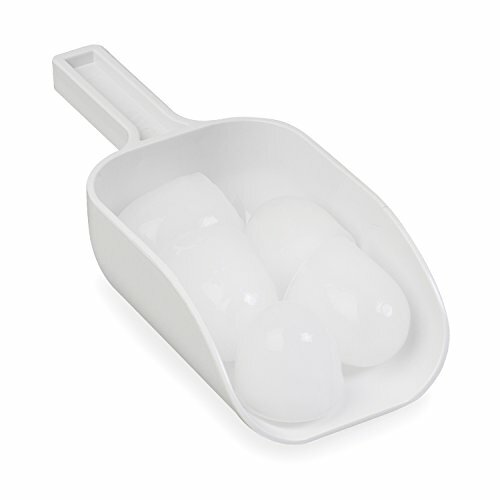 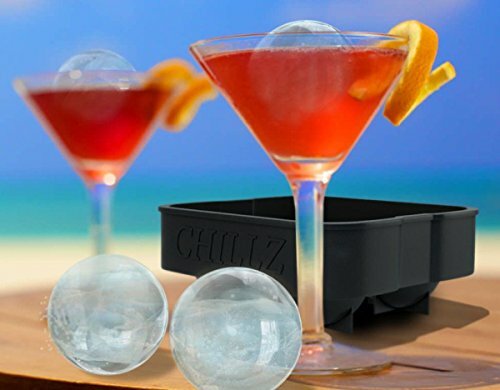 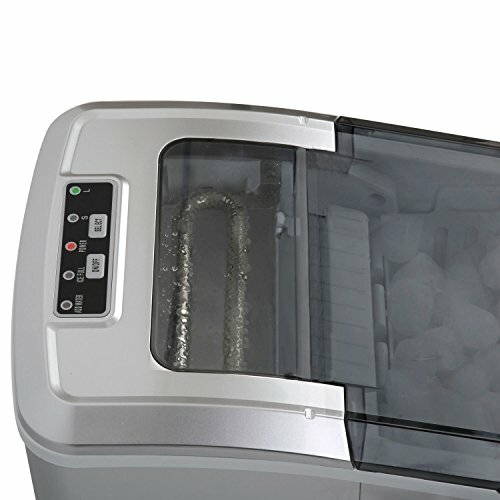 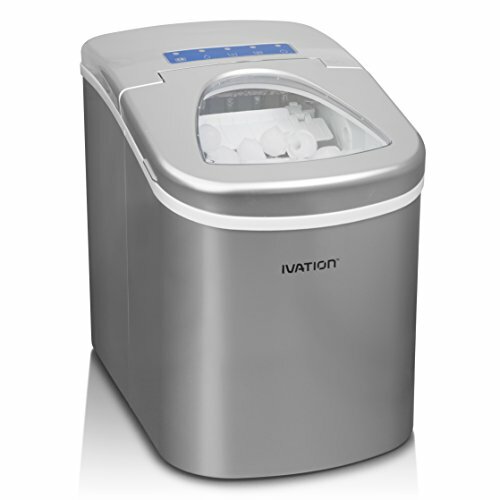 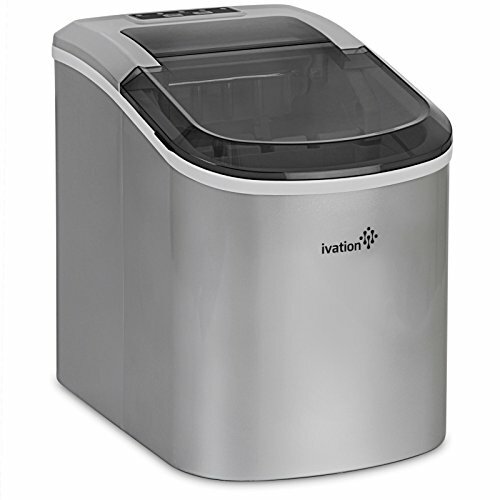 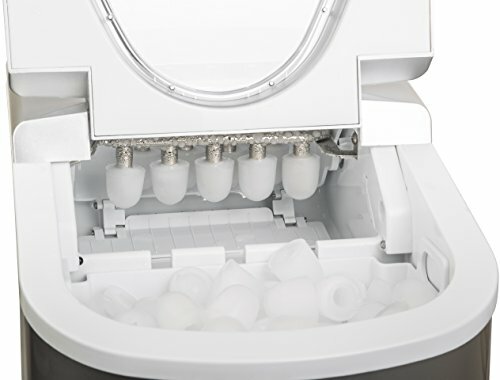 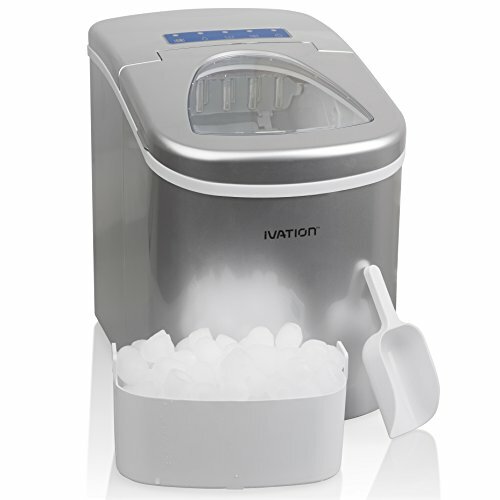 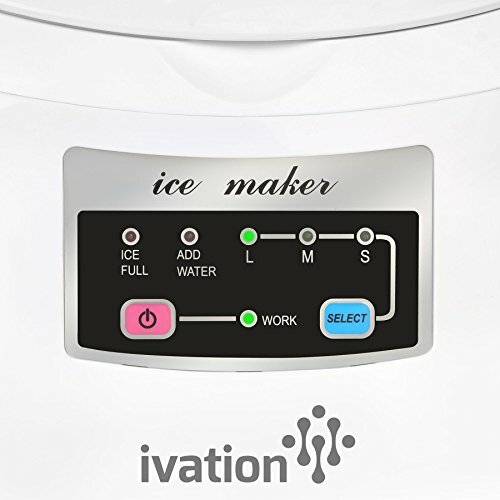 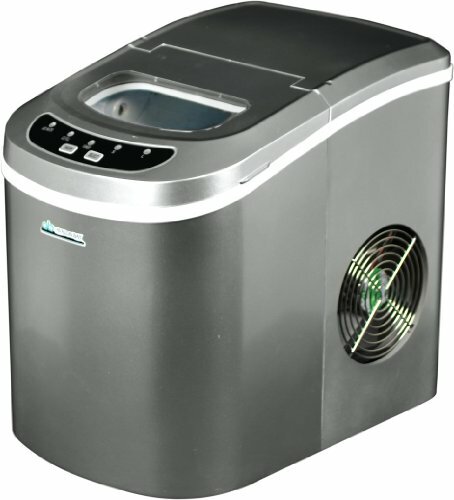 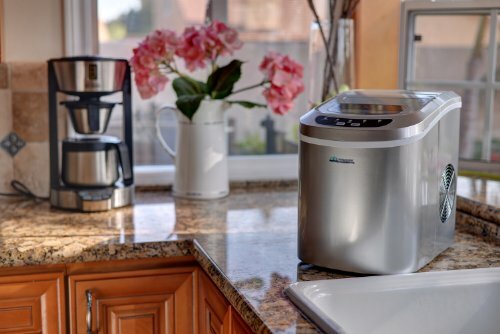 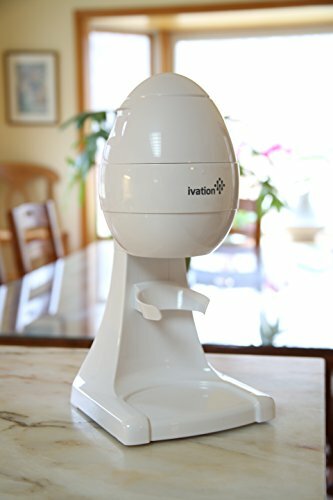 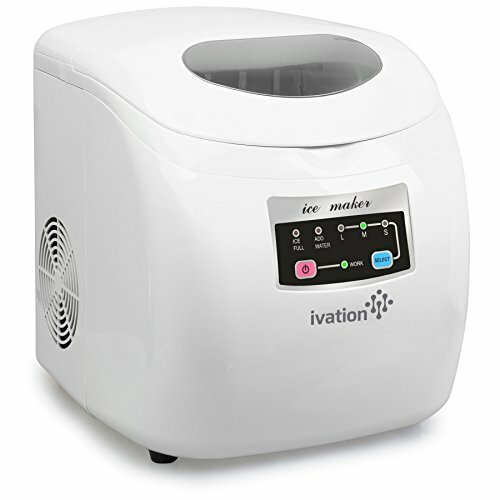 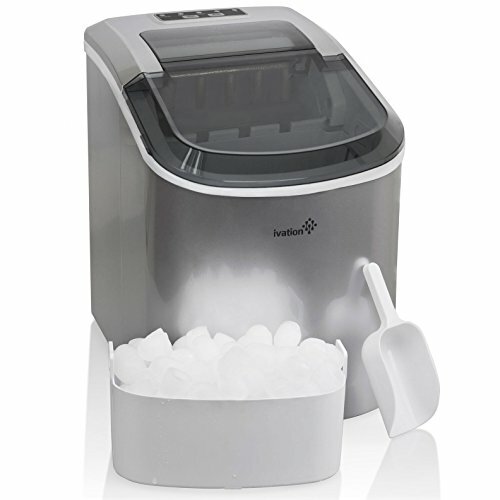 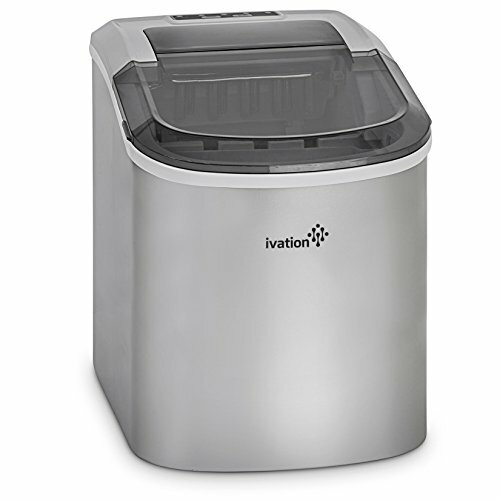 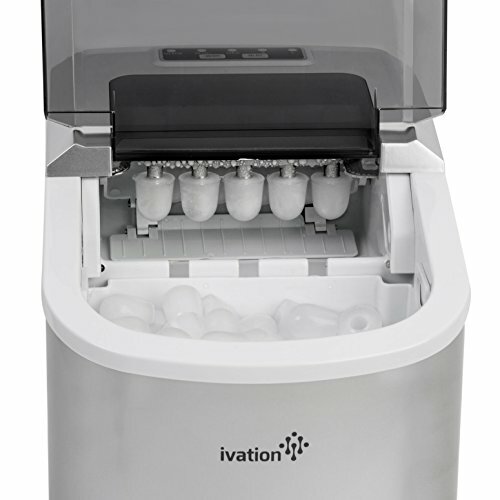 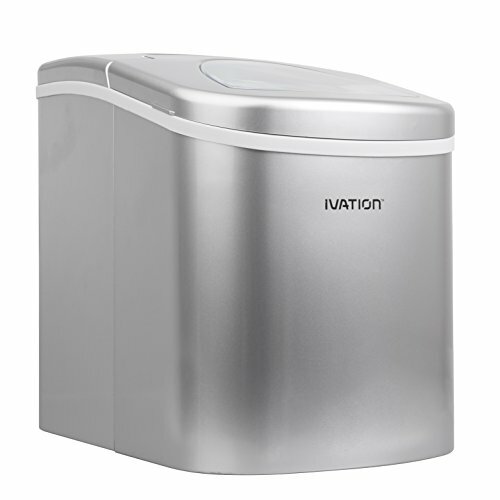 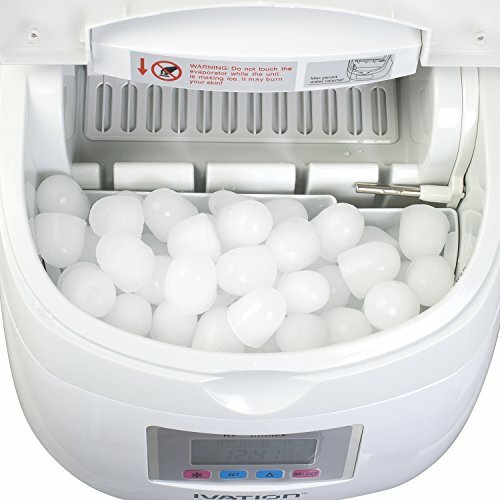 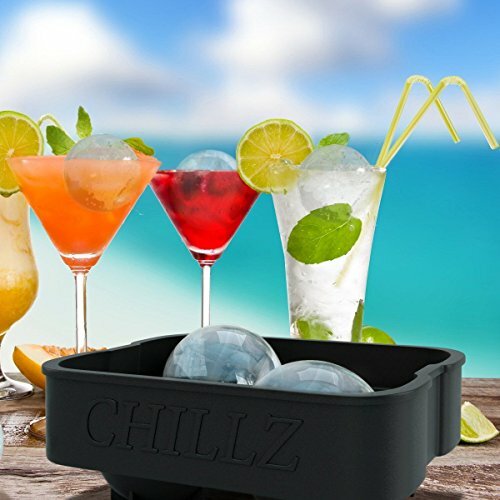 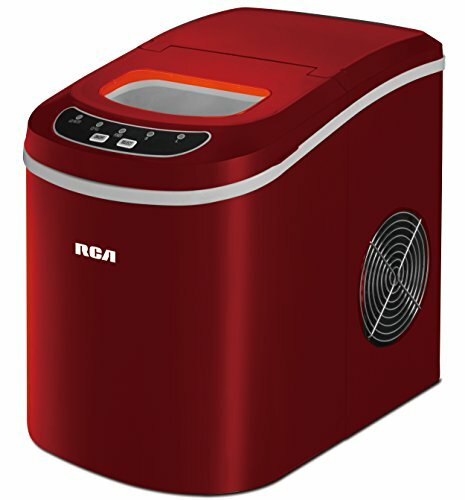 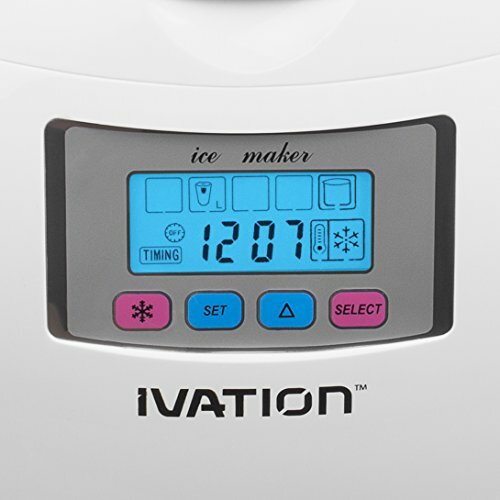 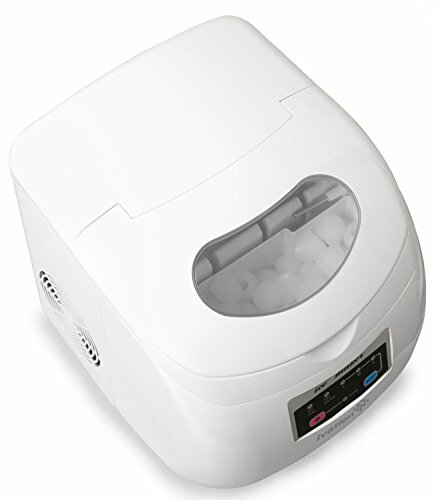 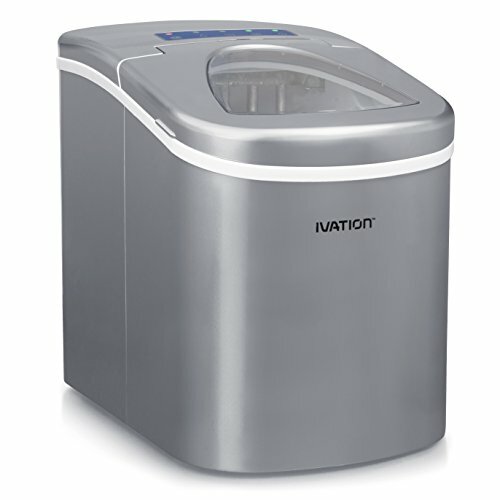 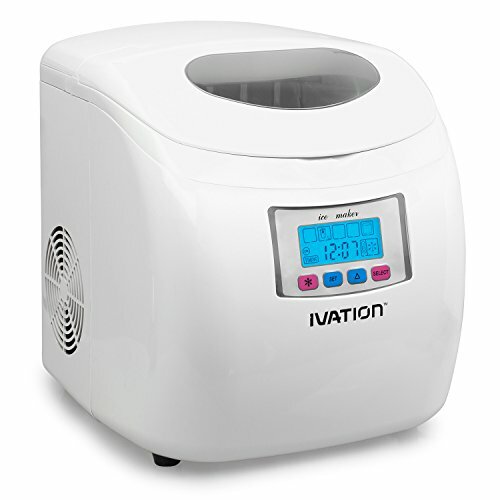 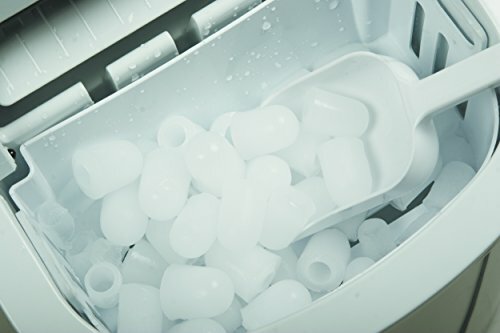 Convenient, compact, and incredibly fast, the Ivation portable ice maker makes ice cubes in less time than it takes to run to the store. 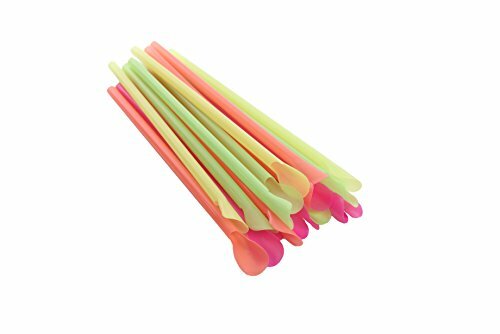 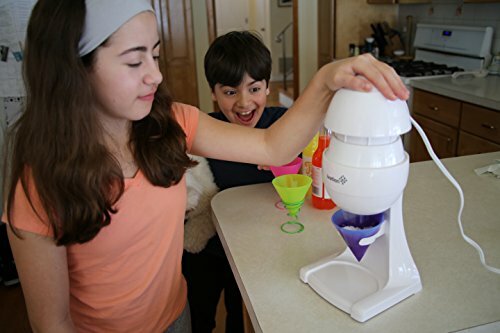 It's perfect for small kitchens, dorms, RVs, and anywhere you want to entertain. 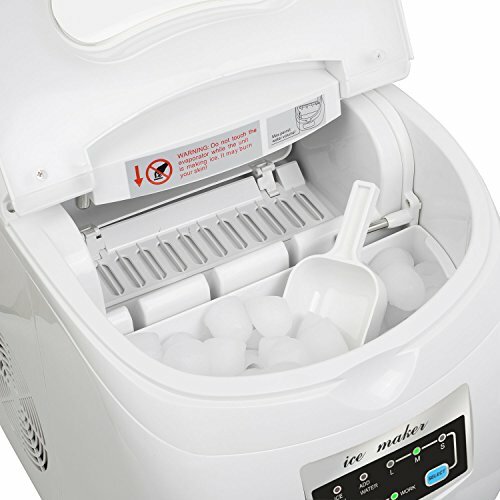 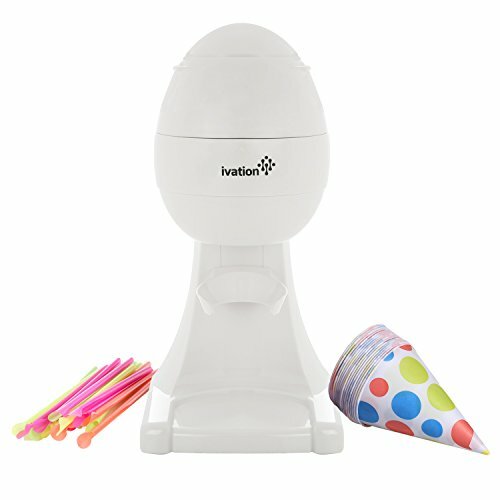 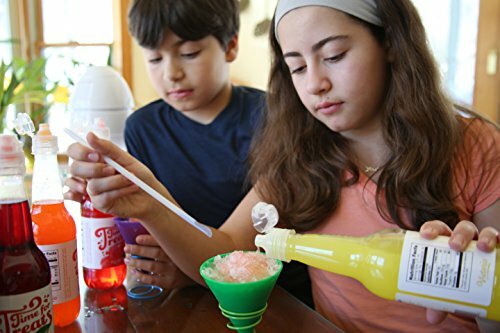 SHAVES ICE For Perfect Snow Ice Cones, Delicious Slushies, or to Create Delightful Shaved Snow Desserts and Snow Cream Dishes. 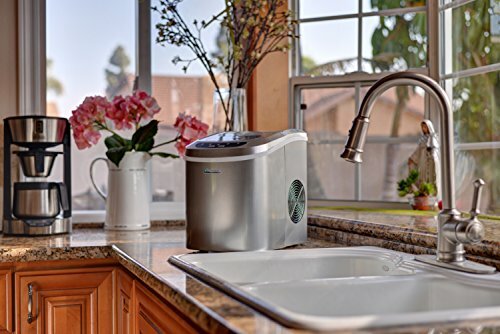 FUN AND SUPER EASY One-Touch Operation with Durable Stainless Steel Blades; Very Easy to Clean; Beautifully Designed to Enhance Your Kitchen. 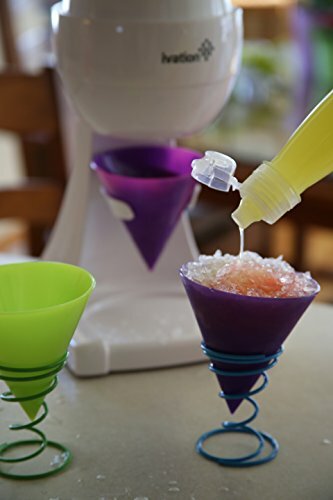 INCLUDES: 20 straws and 20 snow cone cups, Removable Cup Holder. 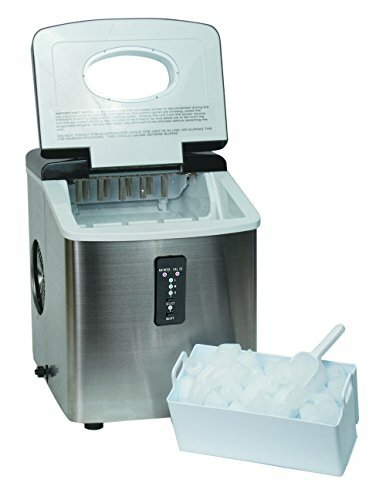 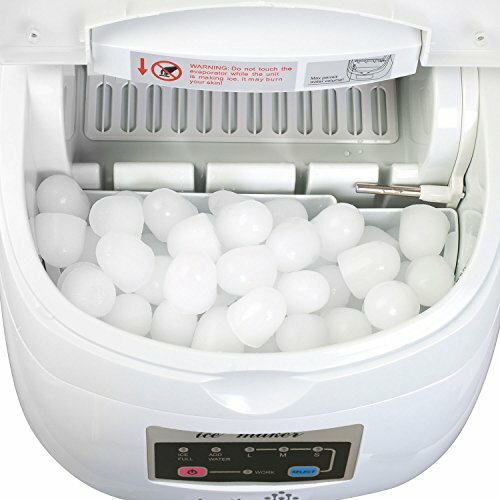 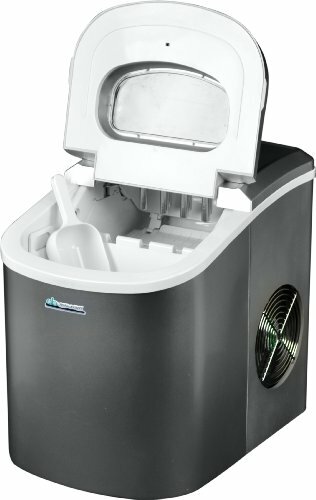 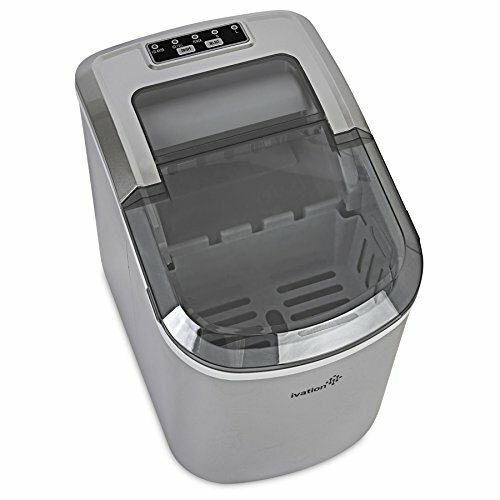 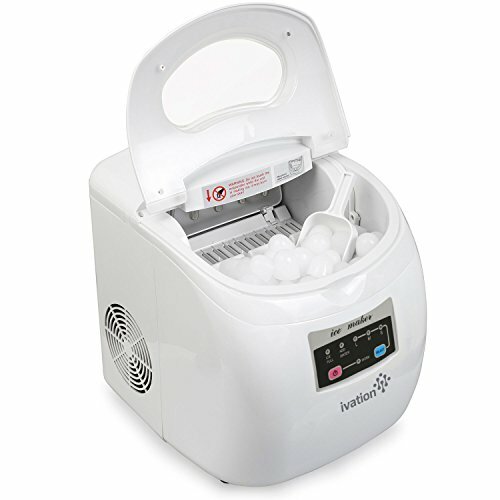 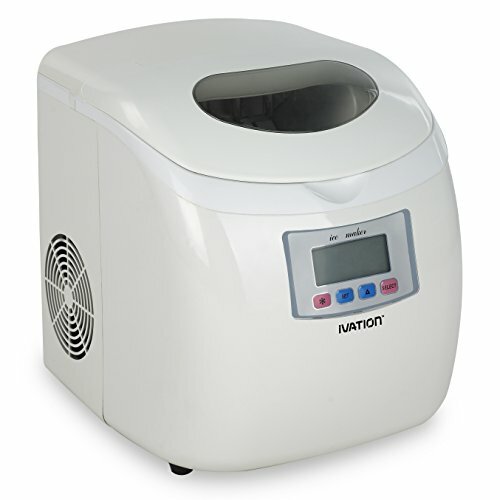 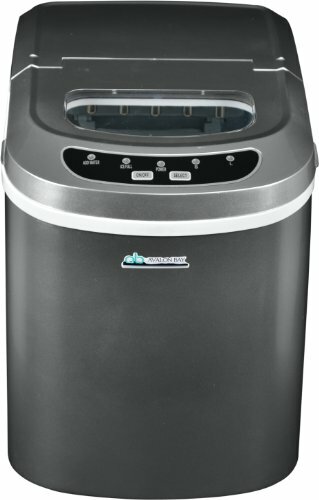 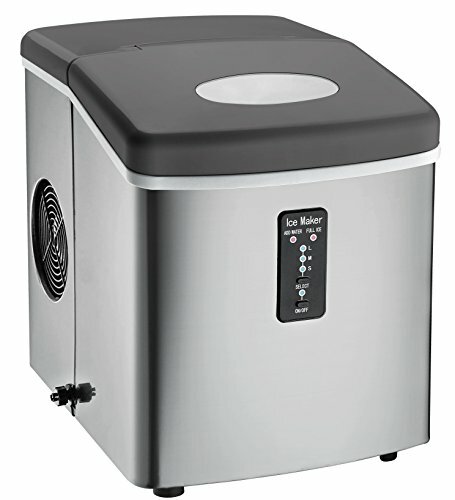 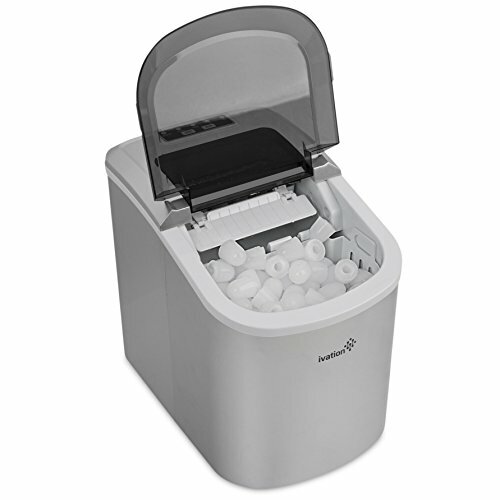 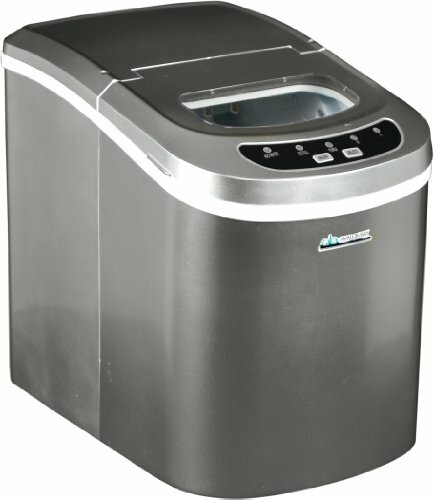 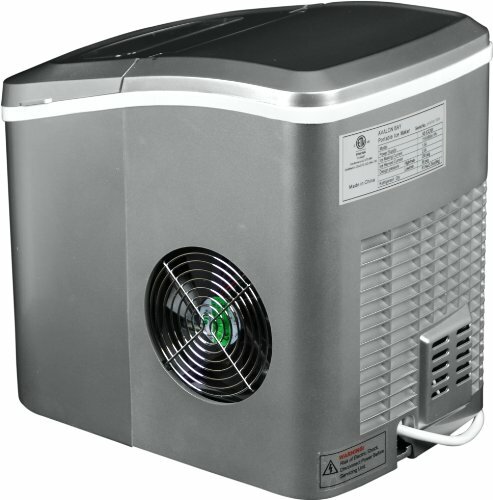 BPA-Free Ice Container, Safety Automatic Shutoff; Non-Skid Rubber Feet, 80-Watt Motor; Power Input: 120V, 60Hz; FDA / UL Approved. 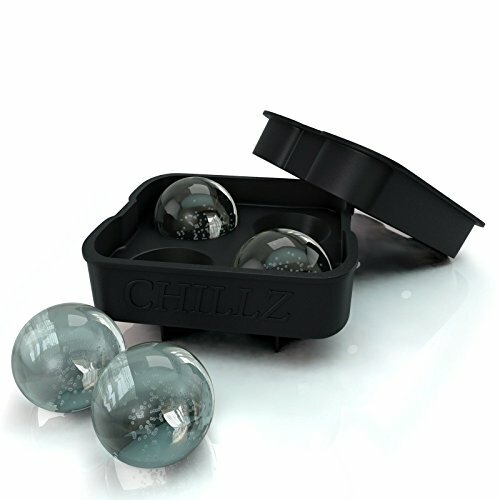 WORKS OR YOUR MONEY BACK, We back our products with 100% Customer Satisfaction & money back guarantee. 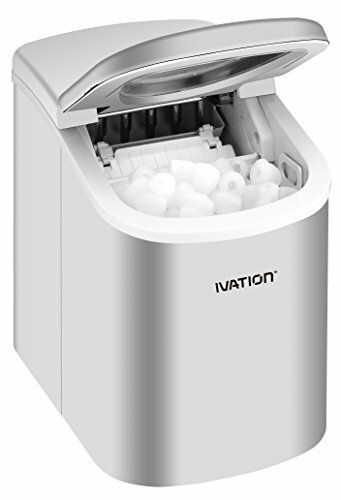 If you are not completely satisfied, you will get a hassle free refund! 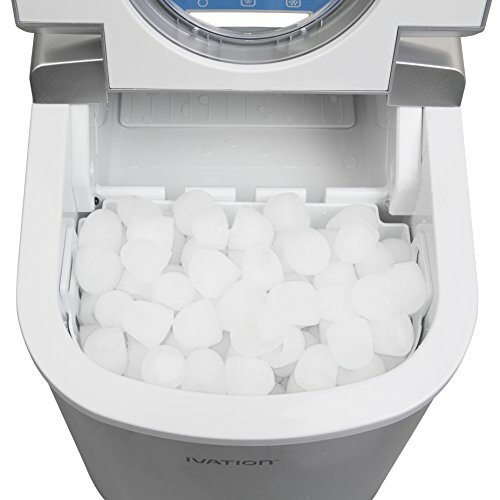 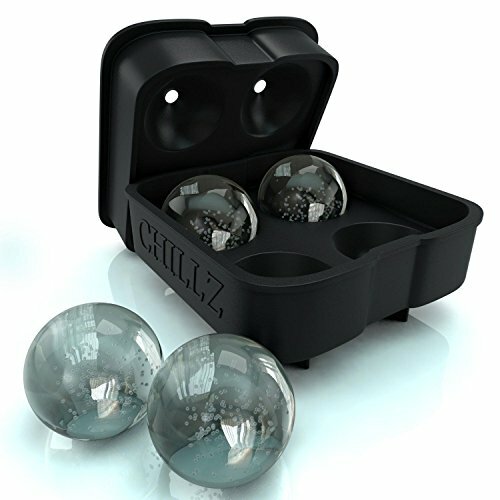 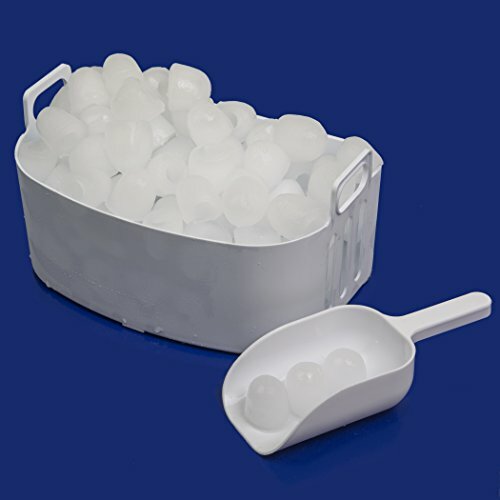 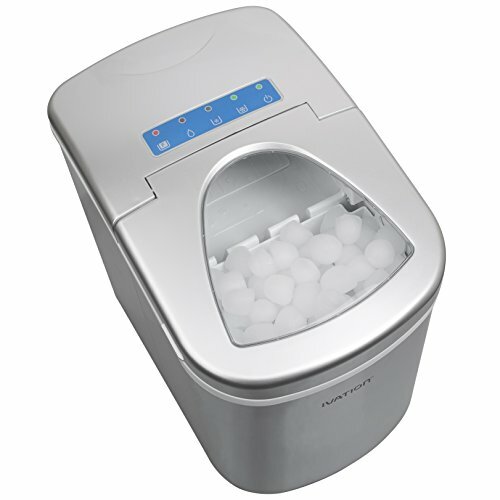 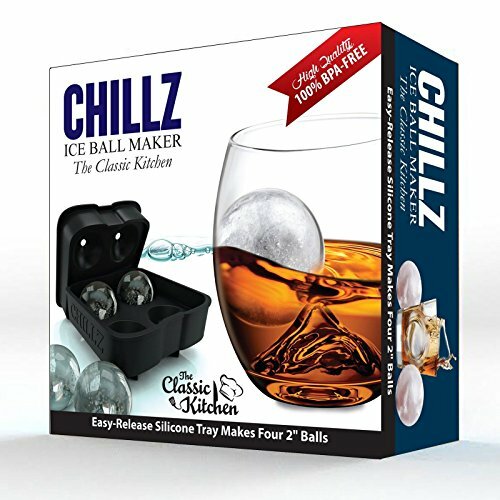 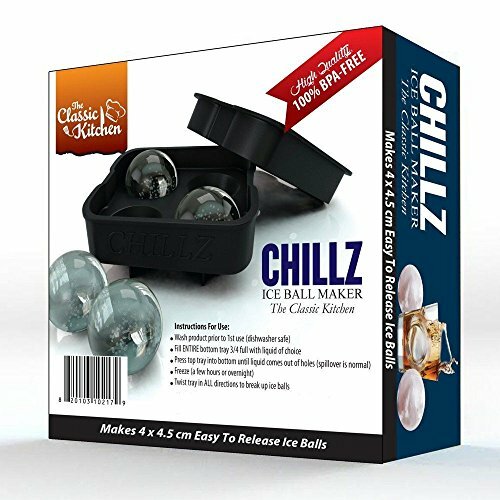 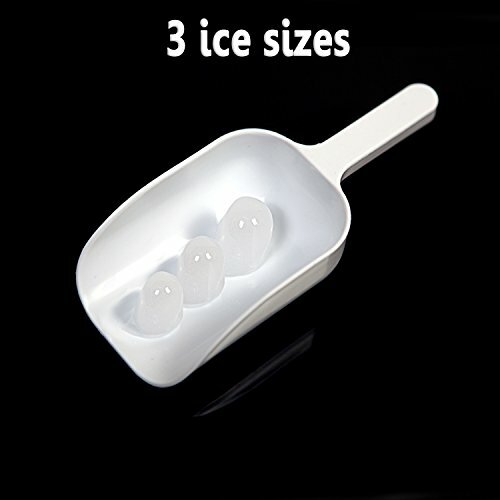 Order Your Ice Shaver Now!